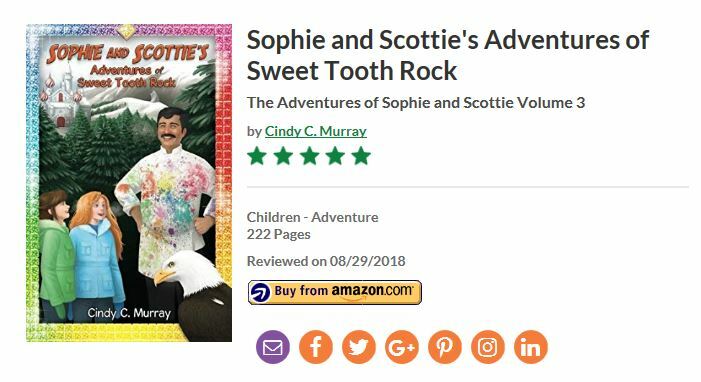 Reader’s Favorite has recognized the third book in “The Adventures of Sophie and Scottie” book series with a 5-star review! This review encourages middle grade children ages 8 to 12 to read this delightful book that is full of action and adventure. “The writing is highly skilled with an easy flow from one magical scene to another.” Please go to: www.readersfavorite.com then put in my name or the title for the full review.